Smokefree is proud to have partnered with Hip Hop International NZ in recent years, and sponsored free community workshops along with their regional and national finals competition. The Smokefree sponsorship enables free community workshops to be held in six priority regions across the country to help bring new people into the dance community and spread the smokefree kaupapa. If you’re interested in going along - you can find a full list of dates here. Outside of the great messaging opportunities, we know that being a part of a group and having a focus on the championship builds connectedness and resilience within the participants. The championship is a way for people of all ages to celebrate the best that New Zealand street dance has to offer, and paves a way to national and international success. 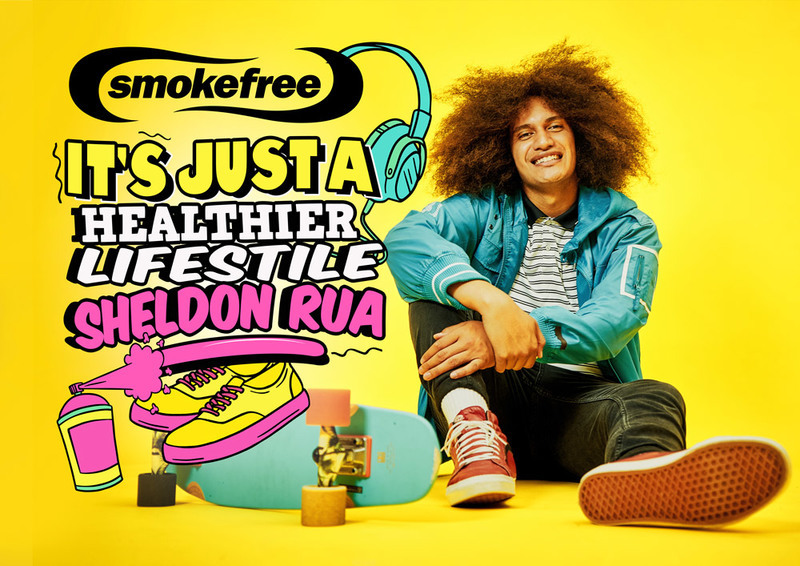 We know for a dancer to be the best they can be a smokefree lifestyle is critical, so it’s awesome to have a partnership like this that can show just what can be achieved on stage in Aotearoa. In 2018 over 3,000 Māori and Pacific young people were involved in the competition and 2019 is on track to be even bigger! You can follow the activity on their Facebook page here. Click on the image below to hear why the dance community and being smokefree is important to Sheldon Rua, his crew 'Prestige' are multi-time winners of the adults divison at the New Zealand Nationals of the HHINZ championship.